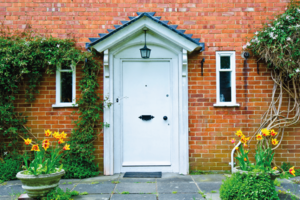 This month’s Price Paid Data includes details of more than 82,000 sales of land and property in England and Wales that HM Land Registry received for registration in February 2019. The most expensive residential sale taking place in February 2019 was of a flat in Kensington and Chelsea for £9,813,370. The cheapest residential sale in February 2019 was of a terraced property in Hartlepool for £19,000. The most expensive commercial sale taking place in February 2019 was in Woking for £23,397,951. The cheapest commercial sale in February 2019 was in Kensington and Chelsea for £125.00. Price Paid Data is published at 11am on the 20th working day of each month. The next dataset will be published on Tuesday 30 April 2019.